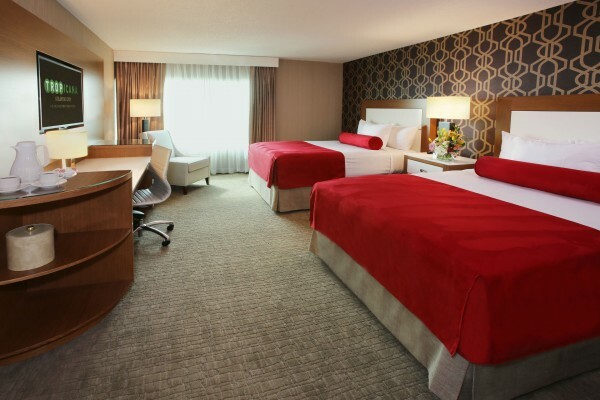 Tropicana Atlantic City standard and classic rooms are spacious, well-appointed, and above all, comfortable. Select from three towers, each with it’s charms and conveniences. Entertainment is non-stop when you have so much to choose from…Atlantic City beaches are free, so head out for a day of fun in the sun. Then there’s The Tropicana Showroom is a Broadway-style theatre with 2,000 seats, The Grand Exhibition Center is an immense space which makes it exceptional for concerts and conventions alike. Your choices of nightclubs, restaurants, movies and local attractions are seemingly endless! Plan your next vacation at the Tropicana, it will be your best experience ever!